Update: If you want a FREE 28-page guide to getting started with UNetLab, then sign up to the mailing list at the bottom of this page. 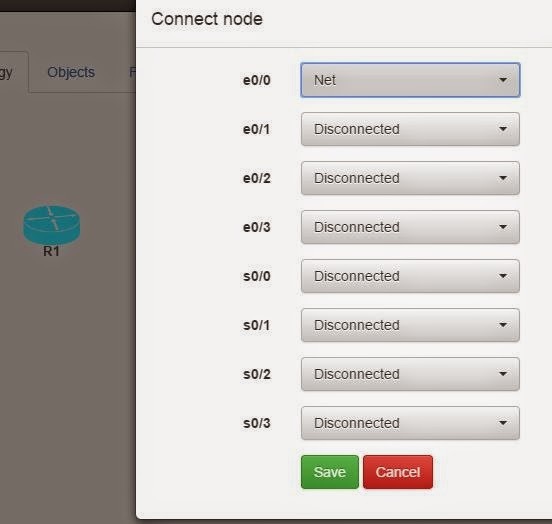 Andrea, the guy behind the great IOU-WEB, has released Unetlab (Unified Networking Lab). It’s still in beta at the moment, but I thought I would have a look. 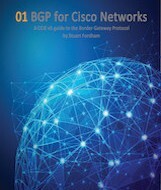 Even though I have not finished my CCIE R&S yet, I am looking towards the Service Provider CCIE, which I plan to do straight after the R&S. With the SP track (as it stands at the moment), you need to get your hands on the XRv. This will run, happily, on ESXi, and can be connected to IOU, or even into GNS3 (using VirtualBox). I had started to play around with this, but it’s not exactly the easiest thing in the world. So I was very pleased when Unetlab came out, as everything can be within one environment. So I decided to get my hands dirty and have a go. I am using an ESXi server, with 32GB ram, but it’ll run in VMWare player, workstation, Fusion, and VirtualBox as well. Once I had downloaded it (it’s about 300Mb give or take) and imported it into ESXi, I followed the Unetlab install guide. It’s a simple process, and you are guided through it. It’s well worth doing an update as well to get the home page displayed below. The interface is sparse (at the moment, remember this is a beta), but has everything that I need at the moment. My first step was to import the IOU images. The caveat here is that you need to generate the IOU license, I won’t go into details, but it’s easy to google how to do this. The only gotcha I came across was that the images must have a .bin extension – so make sure that you add this first. Following the install doc I copied the files, using FileZilla, to /opt/unetlab/addons/iol/bin, and fixed the permissions using the command “/opt/unetlab/wrappers/unl_wrapper -a fixpermissions”. 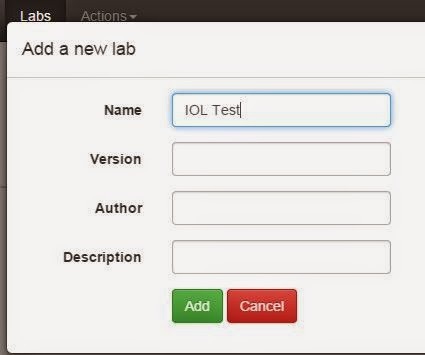 Then I went back into the GUI and created my first lab. If you haven’t followed the guide on the website, then you will find that the nodes do not start, so please do follow the guides to the letter. Let’s add the XRv image. This is slightly more complex, but again the documentation for importing XRv into Unetlab explains every step. Now I can add multiple XRv routers, and connect them to the IOU images. Memory usage has now pretty much hit the ceiling, as the XRv takes quite a chunk (3GB), but nonetheless, it serves to prove that the system works. Adding more memory is clearly required here if you want to run a decent sized topology with a range of devices. Now the topology looks much cleaner! Much cleaner!CDP looks a bit funky, and pings don’t work, but then I think I just need to play around with it a bit. It’s only my first real go at playing with this, so there are bound to be teething troubles! There we have it, two IOL routers, one XRv router, all communicating happily, all contained within one environment. Where UNetLab is superb, is that everything is within the same environment. There is no mucking about with creating multiple networks in VMWare. To be honest, some will probably find that easy, but I like to have it all contained like Unetlab does. Running two XRv routers did cause the default memory to top out, so I shut down the VM and increased the memory to 20GB. Now I can run loads of routers, and the memory usage (as reported on the “Home” page remains within reasonable levels. Please note though that I am showing screenshots from a VirtualBox install, with a lower amount of memory. The vendor support in Unetlab is very wide-ranging. I haven’t tried all of them but will add some dynamips images, CSR1000v and the vIOS images this week. The scope of Unetlab is immense. Clearly, this will work well for when I do the SP track, as the IOL and XRv images are supported, and work nicely. 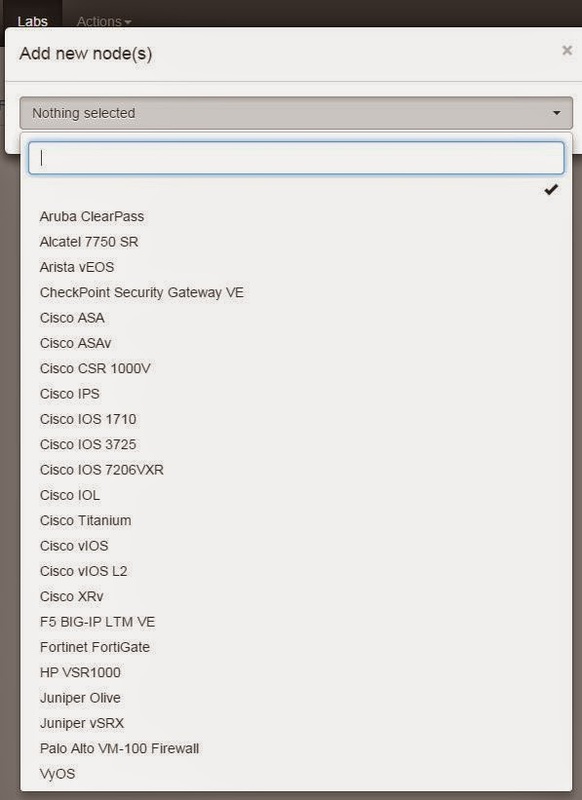 This also gives scope for the Security track as well. It will “natively” run the ASAs and the IPS, and you can connect clouds to run things like an Active Directory server, WSA (Web Security Appliance), ACS (Access Control Server), WLC (Wireless Lan Controller), ISE, and all the rest (there is a LOT of components in the Security track). I would probably need to invest in a second ESXi server in order to run all of the above, but then for the sum of £200, it’s a worthwhile investment. 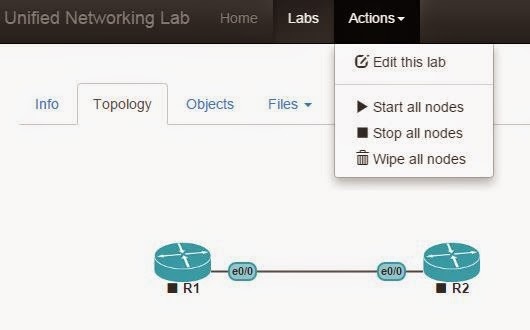 Unetlab is superb, already, and it is still very early days. While the interface can be a little slow to update (such as moving objects around, but then this is less of a concern than the amazing functionality that it offers), Andrea has excelled himself again, he deserves big thanks for all his hard work and dedication to the community. It’s just a shame that he hasn’t done a Kickstarter like GNS3 did as I am sure that people would support him. I’d certainly give him some money! I like it but it's not ready for labbing yet. I'm using right now CSR1000v with ESXi 64G of RAM, it's working perfectly for INE CCIEv5. 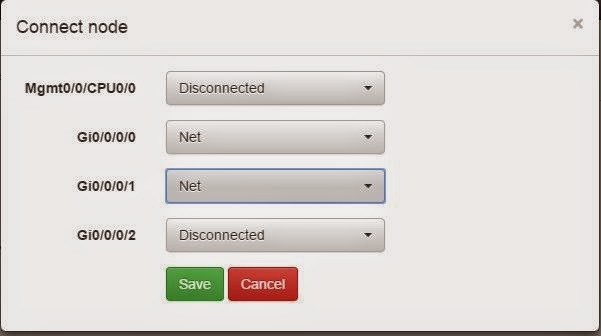 1- the UNL is not have an IPS or ASA or any router after the installation, so what's the way to add any equipments on UNL? 2- how i can add the IOS for any thing on UNL? and can i change the IOS any time? I have posted a how-to to get ASAs working, not tried IPS yet. So check out how to do ASAs. It's not an all-in-one. Andrea (very sensibly) won't want to get Cisco angry by adding their software. The assumption is that you have already got a copy you can use. Similarly I won't post links to any for the same reason. Google is the way to go here! Define IOS… There are many flavours of IOS, such as the Dynamips images used in GNS3, the linux images used in IOL/IOU and so on. Its just a matter of copying them to the right place and running a couple of commands. Andrea's guides are very good, so it's just a matter of following them. What are the ideal PC and VM Configs for running this UNL seamlessly? Stil struggling to get XRv working. Try doing an apt-get update and seeing if the latest version works. How much memory have you given to the XRv? I have this error Failed to start node (12). Have you got an image loaded for the node? 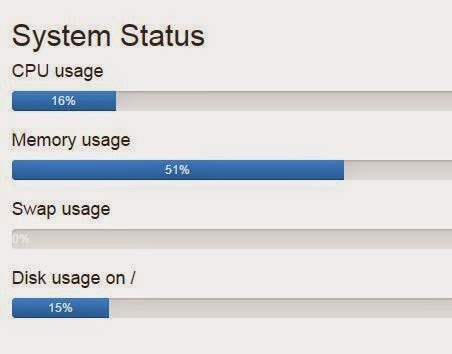 Have you got enough memory/CPU? Have you checked the logs? 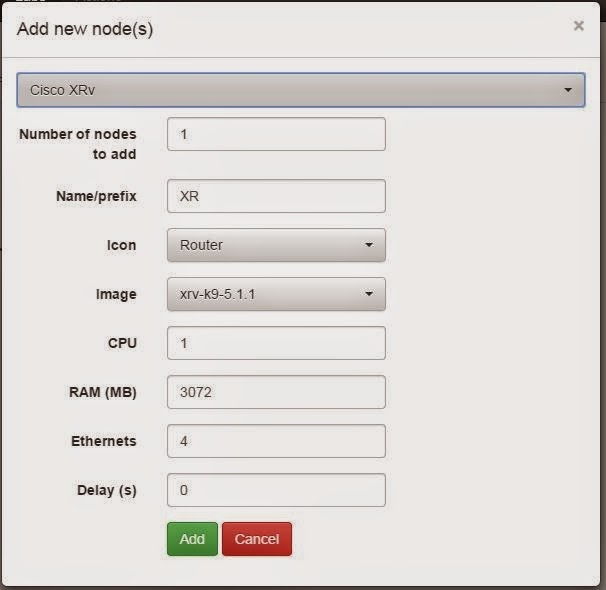 Im using Junos Olive and Cisco routers, but the issue I see is when I connect more then 2 devices to the same network I get that error. where can i check the logs? 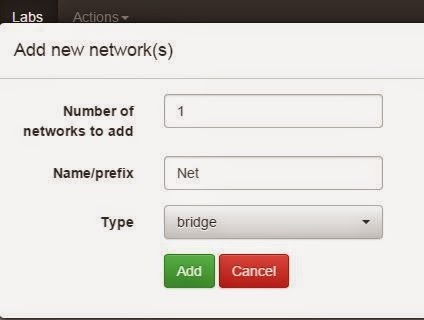 ERROR: Cannot add interface to bridge (80030). ERROR: Failed to start node (12). can any one help me with calculating idle PC for me of dynamips image for 7200 router, referred unetlab website steps but unable to calculate best idle pc for my system. Going to need more information than that to help – what devices/versions are you running? What are you trying to run, Dynamips, IOU? Those arnt IOL, those are dynamips. Are the files in the dynamips folder, or IOL folder? Hi Stuart – I am struggling to get Palo Alto VM-100 image working. 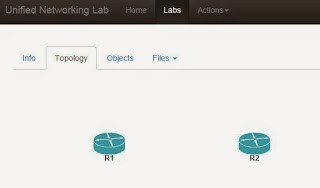 After uploading the image to unetlab i am unable to access firewall through the management interface. I raised this question in unetlab forum but didn't get any response. Any guidance is appreciated. I am using VMWare Fusion and using the latest unetlab version. Hi Stuart – I am struggling to install the Palo Alto VM-100 image on unetlab. After installation i am unable to access the PA VM-100 through the management interface. I am using VMWARE Fusion and latest unetlab. Any help is highly appreciated. What steps are you doing to get it into UNL? I have not tried it myself, but show me what you are doing, and I'll try it out. Thanks for the reply. Here is configurations i have. 3. After conversion i uploaded them to /opt/unetlab/addons/qemu/paloalto- 6.1.0 and fixed the permissions. 5. I changed the management IP address of the Palo alto firewall to the same range as my host and guest operating system but the management interface is unreachable. Hi Stuart – Sorry for my ignorance. 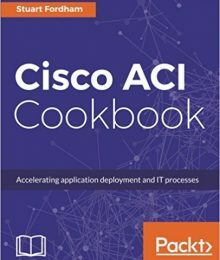 Can you tell me how i can setup a pnet/cloud interface? Is there any reference available to load a windows host in UNL? Hi Stuart – I just found an article that explains how to setup a cloud interface. Let me try this and i will update you. Hi Stuart – I followed the instructions to create cloud interface and it is working like a charm. Thanks for the enlighting me. Hi. When I try start my topology, apparently my IOU router started, but few seconds later, it turns off. I can find any log, with the exception of "sudo: unable to resolve host (none)" in /opt/unetlab/data/Logs# more unl_wrapper.txt. Maybe, do you know why it's happening this? You have created an iourc file? Hello Stuart, when u said about create an iourc file, you mean that create a .txt file and write down in there the license that we created by phyton3 ??? How can I know this??? whats in the iourc file? 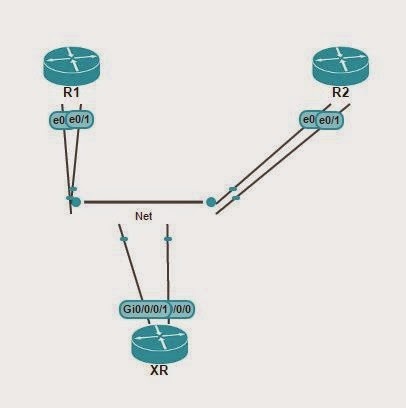 I get the "Failed to start node (12)" after i attach the routers to the network. Anyone had similar issues ? I am using VMWS 10 and Dynamips 3725 images. These start fine when they are not attached to the network. I have same problem ("Failed to start node (12)") in VMWare Workstation. 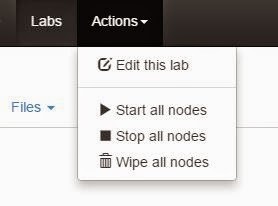 I can't start any node. have you got the iourc file? Could you please share the article that you referred? I was able to create a mgmt cloud, but not sure what IP is allocated to my router instance. Should there be console access to these router instances? 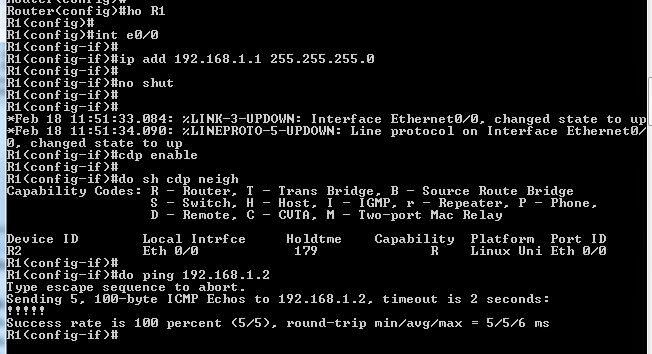 Hello, can anyone help me configure a Mgmt port (of a 7750 vSR) and attribute an ip address to it so that i can link it to another host interface. You need to sign up to the newsletter. Once you do this you will get the download link. 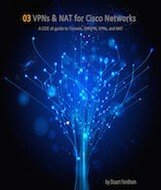 I need to get a free 28-page manuel guide to start with UNetLab. You get that by signing up for the newsletter. 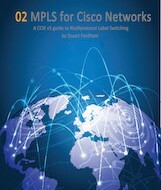 Reading your book, and interested in the virtual lab for study. Very cool stuff… thanks for sharing.